Dr. Figlin is a Senior Investigator in Translational Research with more than 25 years of expertise in designing and conducting clinical trials in lung and kidney cancer. He is the Associate Director of the Academic Development Program and Director of the Division of Hematology/ Oncology, Cedars-Sinai Oschin Comprehensive Cancer Institute, Los Angeles, California. He is also the former Principal Investigator of the City of Hope Clinical Oncology Career Research Development K12 Program, former Co-Principal Investigator of the UCLA Lung Cancer SPORE and directed its Clinical Core. Dr. Figlin has performed clinical investigations as a Principal Investigator in phase I, II, and III trials focusing on cell, immune, genetic, and target based therapy in solid tumor oncology. His major oncologic focus is in the area of thoracic and genitourinary tumors. He is the former Principal Investigator for the UCLA Southwest Oncology Group, served on the Advisory Board of the UCLA K30 Program, as Chairman of the UCLA Medical IRB, and served on the institution’s Human Research Policy Board. He previously acted as Chairman of the General Clinical Research Center advisory board. Dr. Figlin served for 10 years as the Director of the UCLA Hematology/ Oncology Fellowship Program. 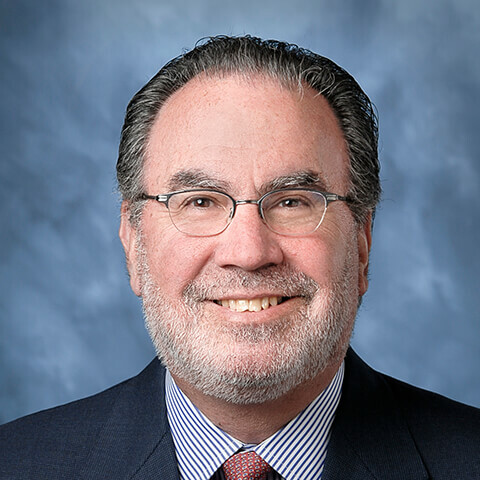 He has served as a past faculty member of the ASCO/ AACR Methods in Clinical Research Meeting and is on the Scientific Program Committee for the AACR Cancer Biostatistics Workshop, Developing Targeted Agents. He is a Scientific Founder of Agensys, a California biotechnology company focusing on targeted therapy of cancer. He serves as a reviewer on numerous journals, has published over 250 peer reviewed articles, and 40 book chapters. He has been voted, “Best Doctors in America” since 1994.